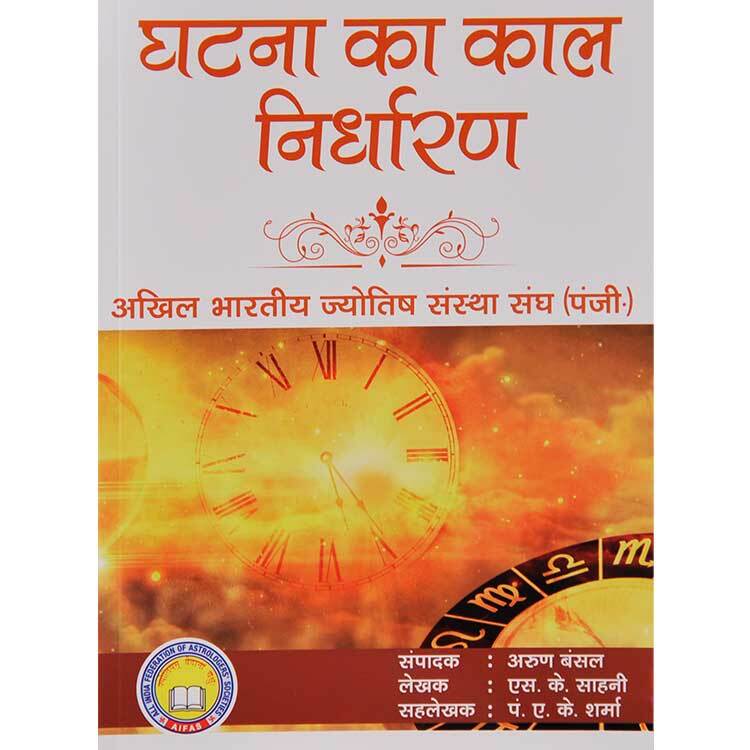 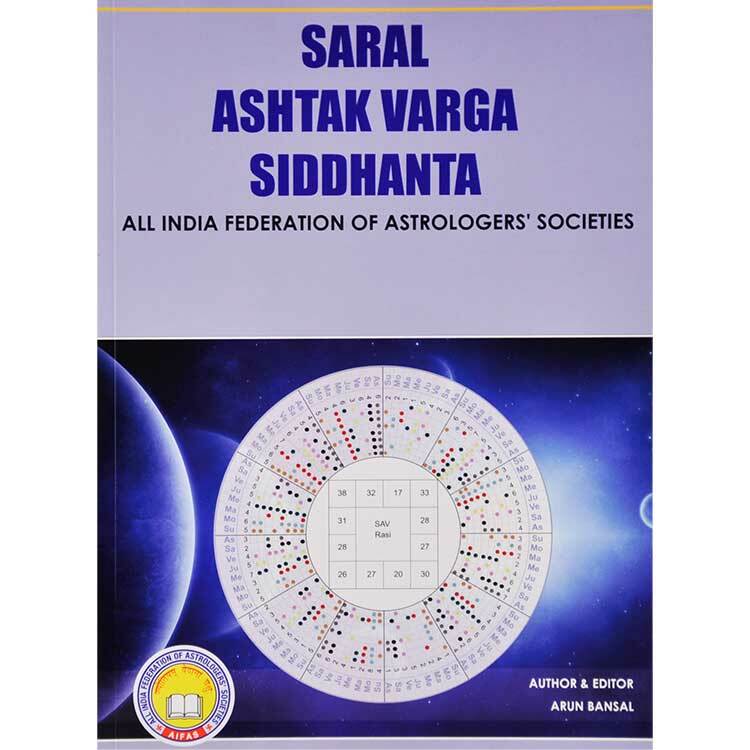 Jyotish Rahasya Anavaran is the great compilation of extraordinary editorials written in the bestselling astrological magazine Future Samachar by its chief editor Mr. Arun Bansal. 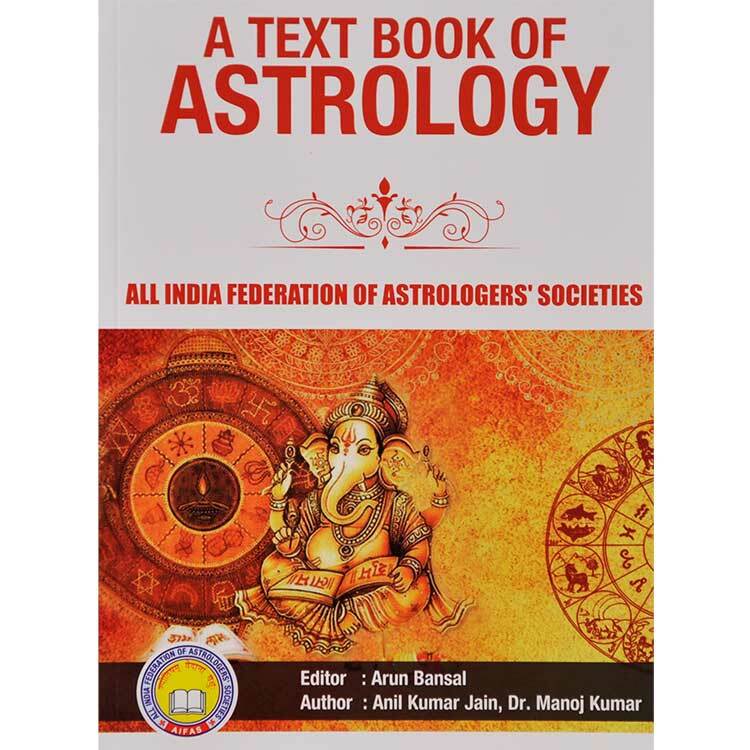 Mr. Arun Bansal is the celebrated name in the field of astrology for past three decades and has done commendable job in the enrichment of this age old science with his extraordinary talent. 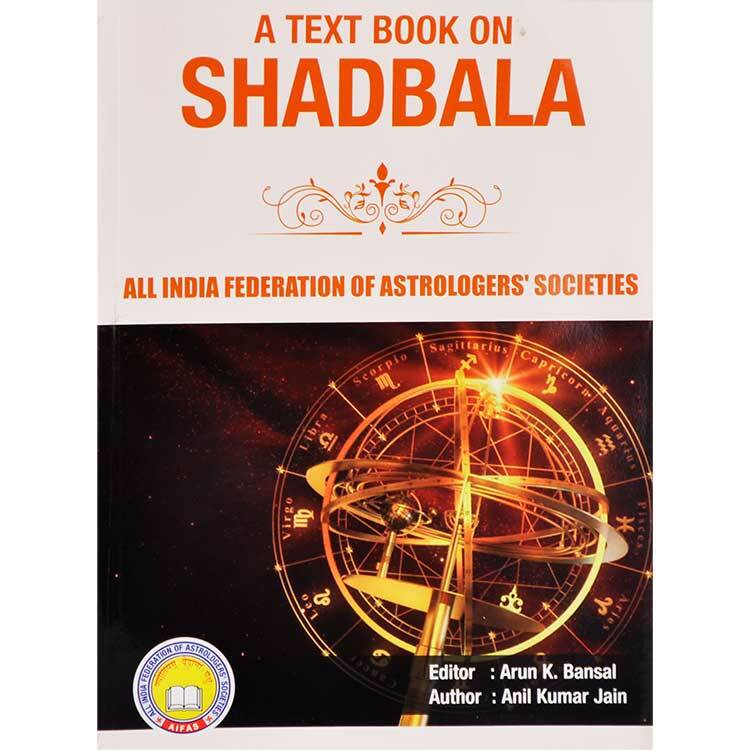 Every chapter or article of this book has deep rooted meaning underlying in its realm and can be a subject of research for the astrologers and students of astrology.